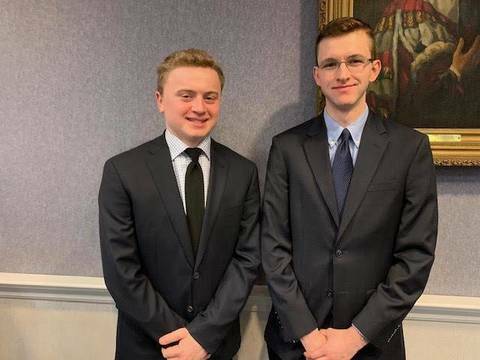 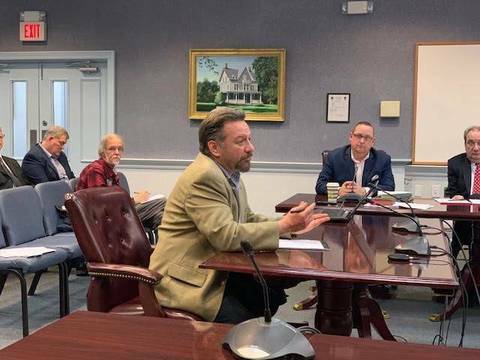 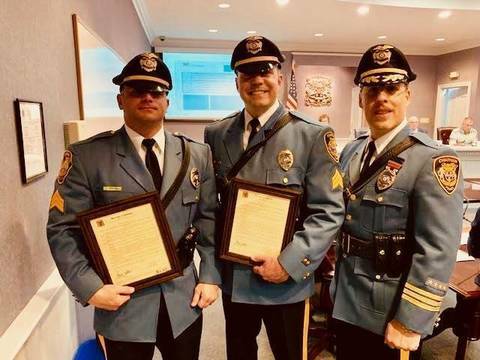 CHATHAM, NJ - The Borough of Chatham Council welcomed two new probationary firefighters to the volunteer fire department and later approved a $1.2 million bond ordinance for the purchase of a new fire truck on at its regular meeting on Monday night. 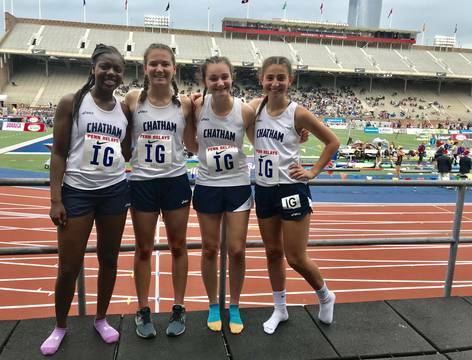 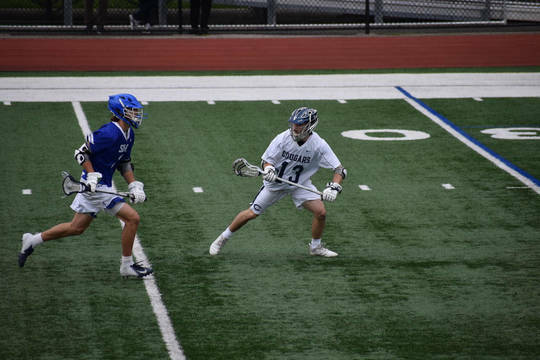 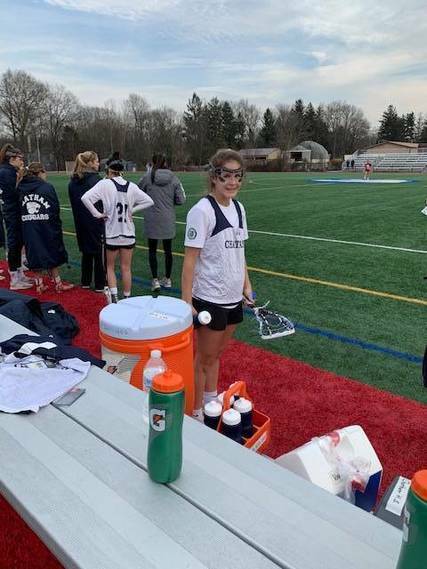 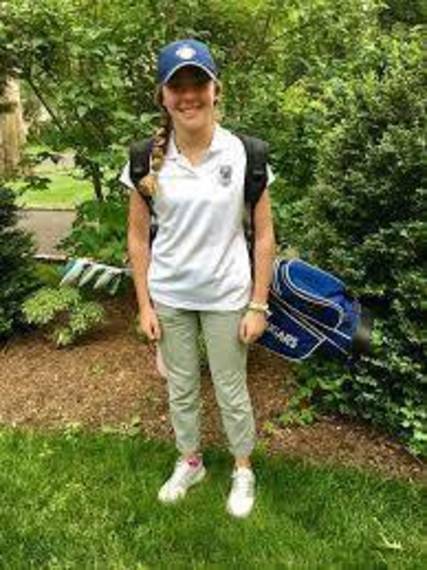 MORRISTOWN, NJ - Sophomore Sophie Straka scored four goals and classmate Callie Riabov collected three goals and an assist in Chatham's 17-10 girls lacrosse victory over Morristown on Wednesday. 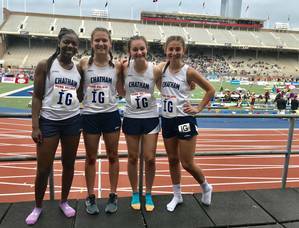 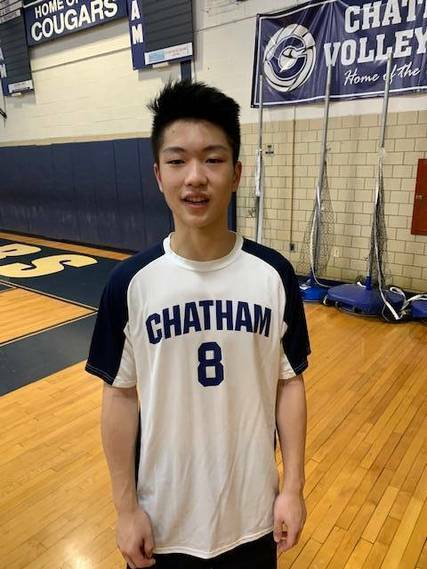 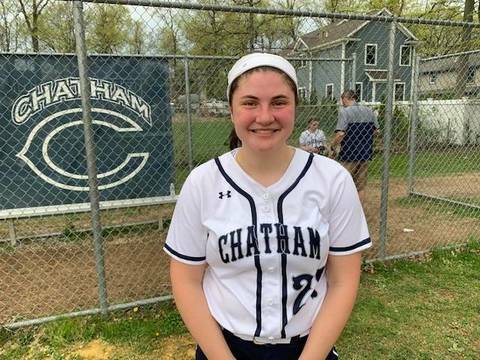 Chatham (7-3) received two goals apiece from Haley Riabov, Ally Franz, Chloe McGlynn, Lizzie O'Neill, and Frances Workman. 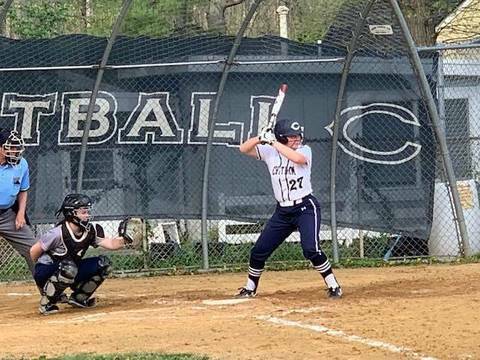 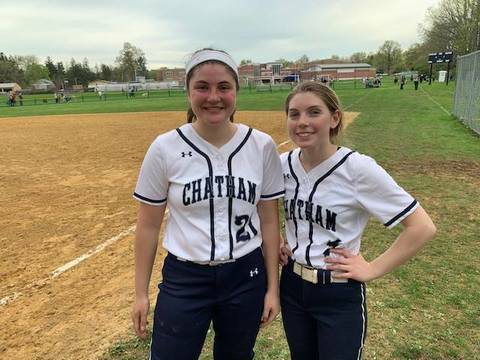 FLANDERS, NJ - Senior Anna Lengner had three hits, including the 100th base hit of her career, in Chatham's 7-6 softball setback to Mount Olive on Wednesday.